KENYA – Kenya is set to market its avocado produce in the Chinese market after the Ministry of Agriculture launched an initiative that seeks to expand the country’s market at a global scale. According to said Agriculture Cabinet Minister, Mwangi Kiunjuri avocado and Stevia, a crop used for the making of calorie free sweetener, are among the major crops that the country has been seeking to expert to China. “We cannot even satisfy China’s demand for Stevia. We hope that they will do the same for our avocados. If this market opens up, which is our target, it will be massive because of China’s population. Our farmers will be compelled to grow more, which will translate to more earnings,” Mr Kiunjuri said. 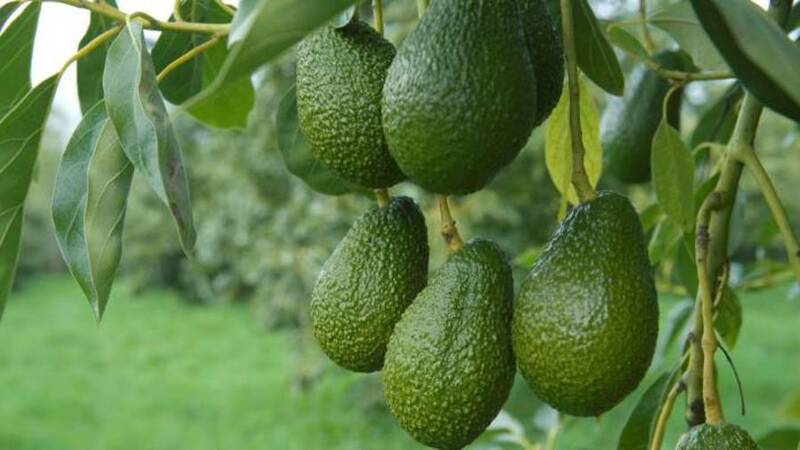 Esther Kimani, Managing Director said that at Kenya Plant Health Inspectorate Service (KEPHIS), the body has already engaged Chinese experts who are to conduct risk analysis and field visits during avocado harvesting season, repots Business Daily. The visit would seeks to comprehend orchard management, picking, packaging and certification system of the popular fruit as part of China’s recommendation before it opens up its market to Kenya. “An invitation was subsequently sent to China and, after some interactions, the visit dates were agreed to be on 25 March and 1 April this year to coincide with the main avocado export season,” she noted. According to Ms Kimani, KEPHIS – the government’s regulatory agency responsible for assurance on the quality of agriculture inputs and produce – has in the past received enquiries for export of avocado to China, since 2011. This subsequently led the two to engage in various statutory assessments including the Pest Risk Analysis (PRA) and market assessments by the Chinese National Plant Protection Organisation (NPPO). “The Chinese NPPO wanted Kenya to indicate to them which risk mitigation measures were in place to ensure the intended avocado exports were free of these pests. KEPHIS provided the mitigation measures — which were based on a system approach — in December 2017,” Ms Kimani said. The managing director said KEPHIS has been working with avocado exporters to ensure that the systems approach to the management of pests of interest to China is in place, prior to the proposed Chinese audit.